WIN prizes worth over $2000 & bring home a goodie bag worth $100 when you attend Sample Store’s exclusive Easter family event! 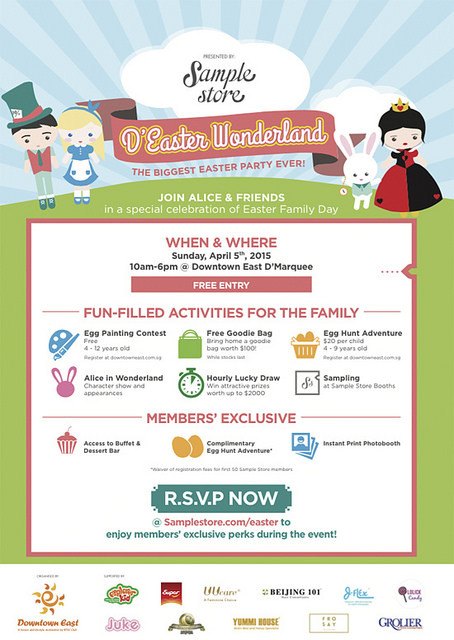 This Easter, join Sample Store at D’Easter Wonderland for guaranteed family fun! RSVP to enjoy exclusive members’ perks.